Senior Superintendent Joseph Arguelles, Quezon police director, said initial investigation showed that concerned police officers made it appear there was a pursuit operation that led to an encounter. MANILA, Philippines — The alleged shootout in Quezon that killed a son of Mayor Marcelo Gayeta of Sariaya town was likely staged, probers said yesterday. Arguelles said the other law enforcers present during the operation, whom he did not identify, disputed the statement of former Tayabas police chief Superintendent Mark Joseph Laygo, Police Officer 2 John Siman and PO1s Perry Malabaguio and William Ricamonte, who were relieved from their posts over the incident. 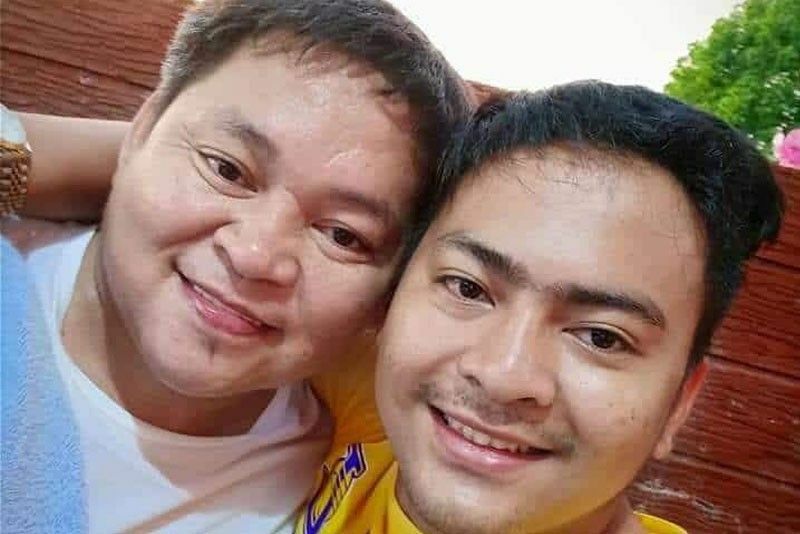 According to a police report, Gayeta’s son, 21-year-old Christian, and his companion Cristopher Manalo, were killed in a shootout with police officers who responded to reports of indiscriminate firing at a gasoline station in Barangay Baguio, Tayabas on Thursday last week. While a shooting incident was confirmed, Arguelles said it was not perpetrated by Gayeta and Manalo. He said the gasoline attendant at the scene noted that the gunmen wore helmets. Chief Superintendent Edward Carranza, Calabarzon police director, also expressed doubts on the legitimacy of the supposed shootout, noting that the victims should have suffered more gunshot wounds. Carranza said the motorcycle used by the victims was clean, another indication that there was no encounter. Laygo, Siman, Malabaguio and Ricamonte have not reported for work since the incident. Senior Superintendent Osmundo de Guzman was also relieved as Quezon police director based on the doctrine of command responsibility.